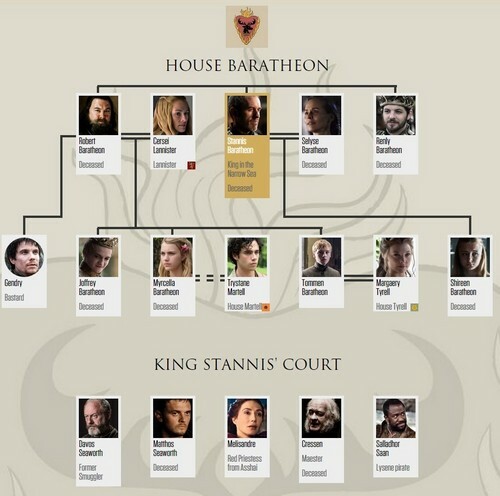 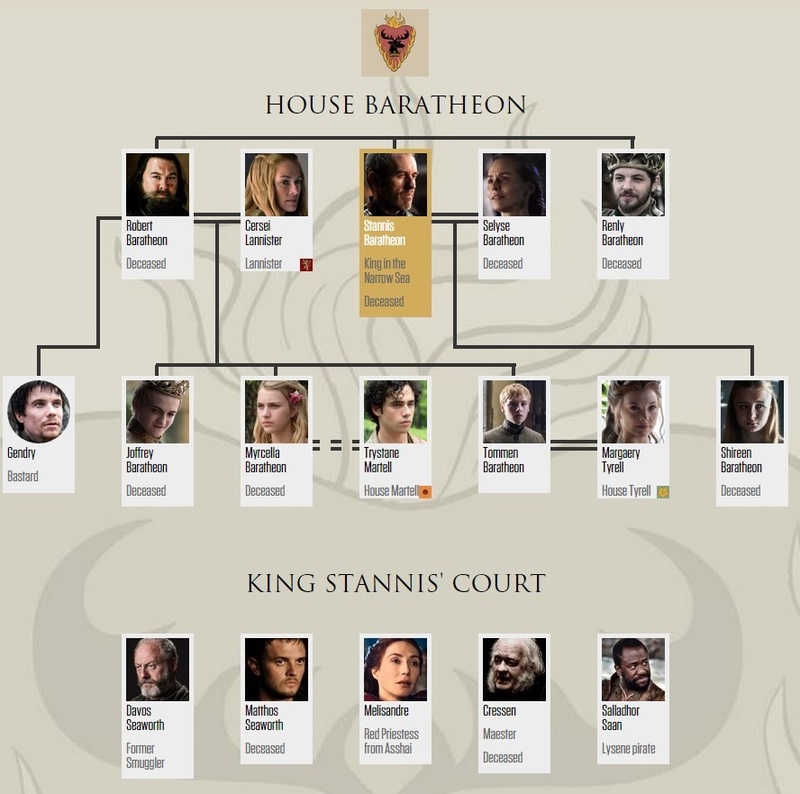 House Baratheon Family mti (after 5x10). . HD Wallpaper and background images in the Game of Thrones club tagged: photo game of thrones house baratheon family tree.